Accordia Golf Trust - CIMB Research 2018-04-19: Teeing Off To A New Game? Accordia Golf Trust - Teeing Off To A New Game? We visited four of Accordia Golf Trust (AGT)’s golf courses in Nagoya over 16-17 Apr 2018. Bloomberg consensus projects AGT to record FY3/18F dividend yield of 7.8%, with FY18F P/BV of 0.7x and P/E of 2.3x. Following MBK’s acquisition of AGT’s sponsor, Accordia Golf Co Ltd, management said the former is more willing to approve spending to enhance golf course values. Dividends are derived in JPY and paid in S$. The company engages in short-term hedging on the distribution amount to minimise foreign exchange risk to unitholders. ability to benefit from the improving Japanese economy. According to management, the ability to raise prices is still subject to competitive forces but management noted that the situation has been helped by the closure of some golf courses nearby. Generally speaking, we believe Nagoya courses are able to maintain or raise prices gradually due to their proximity to the expressways, allowing easy access and their less challenging design, which favours casual players. Management stated that its priority now is to refinance existing term loans. Accordia Golf Trust has two term loans of JPY15bn each that mature in Aug 2018. Management is confident that the loans will be renewed by then. The current negotiations revolve around pricing of the refinancing of these loans. Management expects to be able to explore acquisitions once the loans have been refinanced. In Mar 2017, the Sponsor of Accordia Golf Trust, Accordia Golf Co Ltd (previously 2131 JP) became a wholly-owned subsidiary of K.K. MBKP Resort (MBKP Resort) that is owned by private equity firm, MBK Partners (Unlisted). MBKP Resort assumes all assets, liabilities, rights and obligations of the Sponsor. 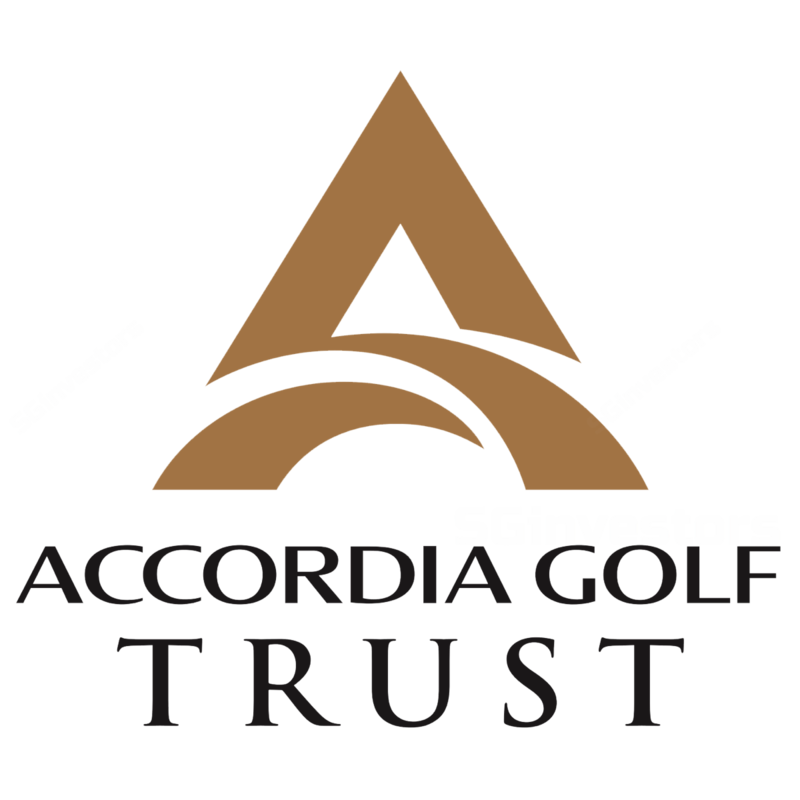 The relationship between Accordia Golf Trust and its Sponsor is unchanged and no material adverse changes to the business and operations of Accordia Golf Trust are expected. Management thinks that MBK is more open to asset enhancement initiatives. Three of the Accordia Golf Trust golf courses we visited were in the Greater Nagoya region and one was classified by Accordia Golf Trust as located in the Greater Osaka region. The Yokkaichinosato Golf Club had the highest utilisation rate of 84.1% in FY17 and the highest appraisal value of JPY2.5bn in the Greater Nagoya portfolio. This golf course was acquired in 2009 and saw 59,472 visitors in FY17. Based on Bloomberg estimates, there are two brokers covering Accordia Golf Trust with a consensus average target price of S$0.76. In terms of Bloomberg consensus estimates, AGT is trading at an FY18F P/BV of 0.7x and dividend yield of 7.8%.